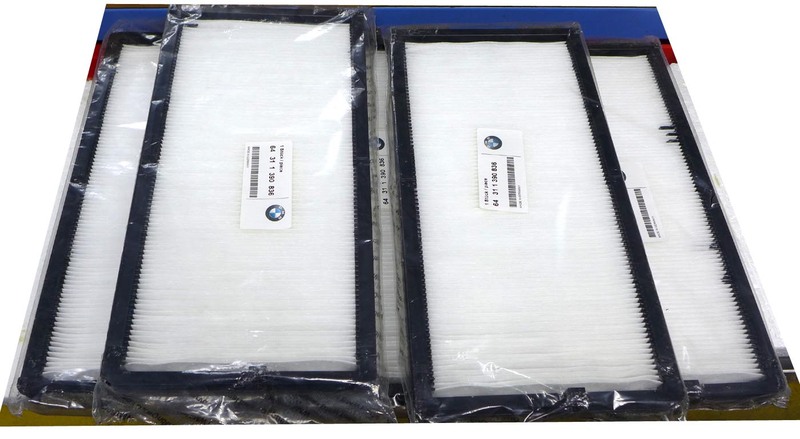 BMW Cabin Filters for 5 Series (E34) and 7 Series (E32) - Genuine BMW (64311390836). Price is for a Lot of 5. Click on photo to enlarge. Actual shipping costs apply.